Do you want a lawyer who has Experience, Expertise and who Cares? Then David is your man. David was admitted as a Barrister and Solicitor in the High Court in Wellington on 20 December 1972. Significant events of that year included the election of Norman Kirk as the 29th Prime Minister of New Zealand. It also marked the passing of a New Zealand literary icon, James K Baxter. David’s lifetime in the law, has included three years with Public Trust in Wellington and Whanganui and 12 years with (what was then) Connell Lamb Gerard & Co in Whangarei. 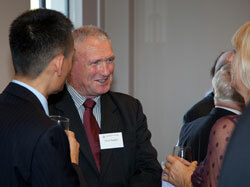 He established Northlaw in 1987. You might remember that year for the re-election of the Lange government, the destructive Edgecumbe earthquake and the passing of New Zealand’s Nuclear Free legislation. This background puts David’s clients at ease knowing that there are few if any situations he hasn’t already seen many times before and knows what’s required to get things right for them. David’s time at Public Trust created a great platform for his Property Law and Will drafting expertise. In particular he has been involved in the administration of many estates in the context of the wide range of possible permutations around family property matters. But being a Wills expert and Property Law specialist are not the only strings to David’s bow. Contribution to the community and his profession are part of who he is. 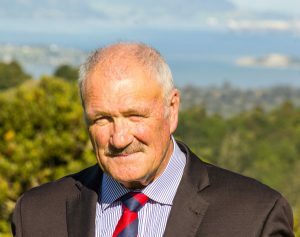 He has tutored Commercial law at the Northland Polytechnic, as it was then (now NorthTec – Tai Tokerau Wananga) and run seminars on Family Trusts and Real Estate matters. David’s concern to see the law profession well governed and steering in the right direction is demonstrated by his dedication as an elected member of seven of the Councils of Auckland District Law Society Inc., his significant contributions to the New Zealand Law Society Property Law Section, as an elected member of it’s Executive Committee for six years, with a further term of 3 years starting in 2018, and to the NZ Society of Notaries Inc, as an elected member of it’s Council for it’s first two years. Following recent elections, David has also been appointed as a member to the NZLS Auckland Branch Council (2018-2021), and as New Zealand’s only representative on the Australian and New Zealand College of Notaries Board of Governors (2018-2019). 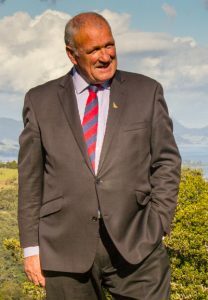 David has also contributed to the Kamo, Whangarei and Northland communities in other ways including time as a Lion, and serving on the Committee of the Kamo Club, and his children’s School Committees. 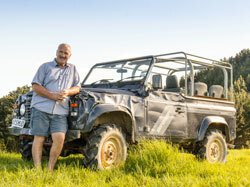 Outside work David enjoys his farm and is a lover of Land Rovers being an active member of the Land Rover Club. 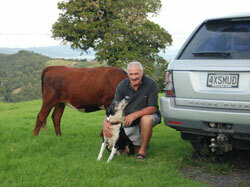 In 2011 he was proud to be a volunteer for the New Zealand hosted 2011 Rugby World Cup.